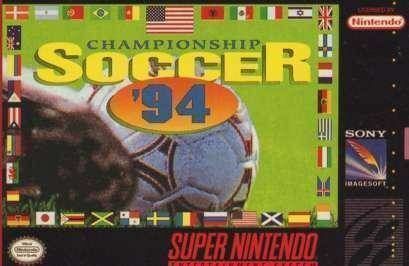 Championship Soccer '94 for Super Nintendo allows you to select from 100 European and world teams for some fast-paced action. With realistic gameplay, you can even control the height and curve the ball after a kick. Refs can issue red and yellow cards whenever necessary.